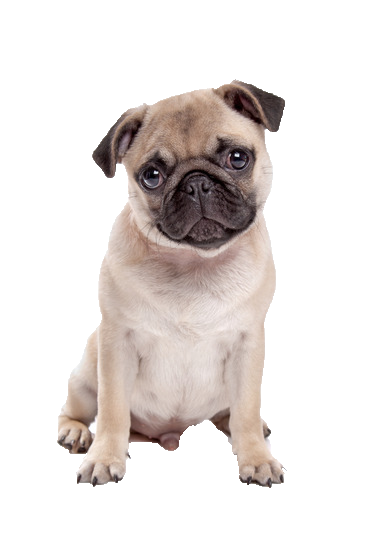 The much loved and very loving happy go lucky pug is as animated as it is affectionate. Playful, lovely and comical, he will be sure to keep you highly entertained. Incredibly intelligent and incredibly receptive, he needs variety in his training and daily exercise to avoid boredom. When it comes to eating he will eat as much as possible and risk becoming food motivated if this is not controlled. While his coat is short, it is quite prone to shedding so regular grooming is beneficial as is regular cleaning between the folds of skin and wrinkles. We have hand selected the top grooming products to make the grooming process enjoyable for both you and your pug.